May brings no shortage of reasons to smile — the birds are singing, the evenings are bright, and the chaos of tax season is but a cold, distant memory (kind of like January). In a nutshell: Waiting until the end of a long project to get paid stresses the mind — and the bank account. 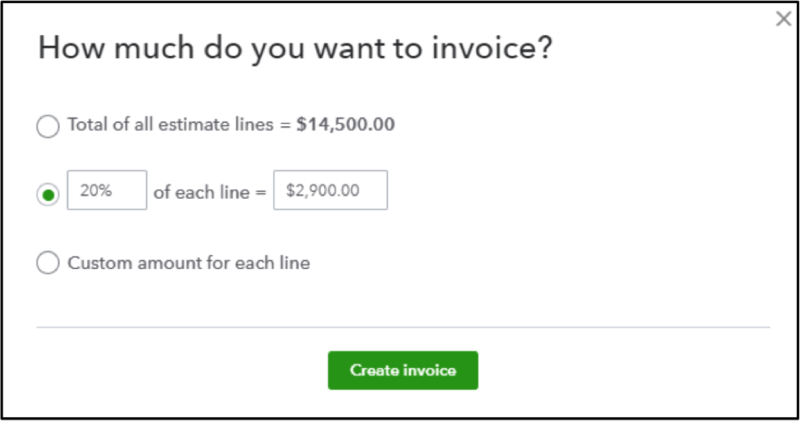 That’s why we’re thrilled to announce Progress Invoicing is here! Your QuickBooks Online clients can now bill customers for ongoing projects and get paid incrementally as they complete stages of the job. How it works: When your clients start a project, they establish an overall estimate, then schedule invoices to go out after completing portions of the work. Or they can also schedule invoices around custom project milestones. In a nutshell: Every second is precious when you’re scrambling to hit deadlines. That’s why it’s so important to be able to manage all of your work in one place — whether it’s for your clients or your firm — without the hassle of bouncing between multiple tabs. With that in mind, we’ve spruced up the Work tab in QuickBooks Online Accountant. Now you can conveniently manage internal tasks and projects from the same place as your client work, so you don’t waste a second. How it works: When creating a new project, open the For drop-down list and select My firm. This will designate the project as internal, rather than one you’re doing for a client. 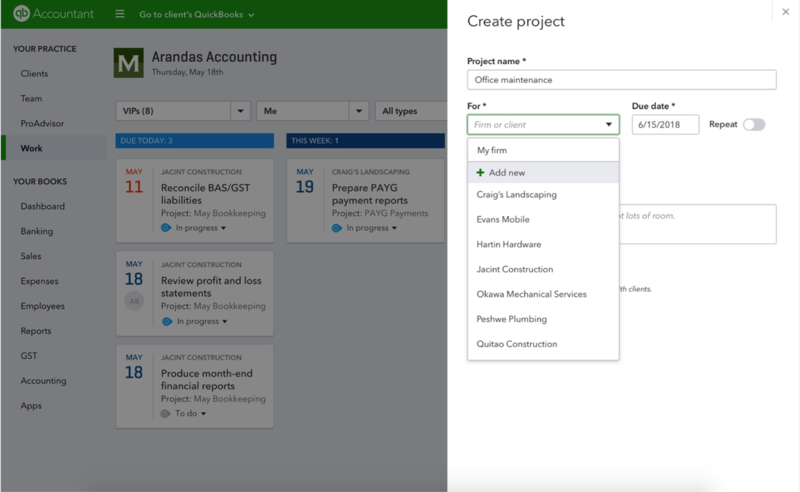 You’ll be able to manage projects for your firm from the same dashboard in the Work tab where you access your client-specific work. 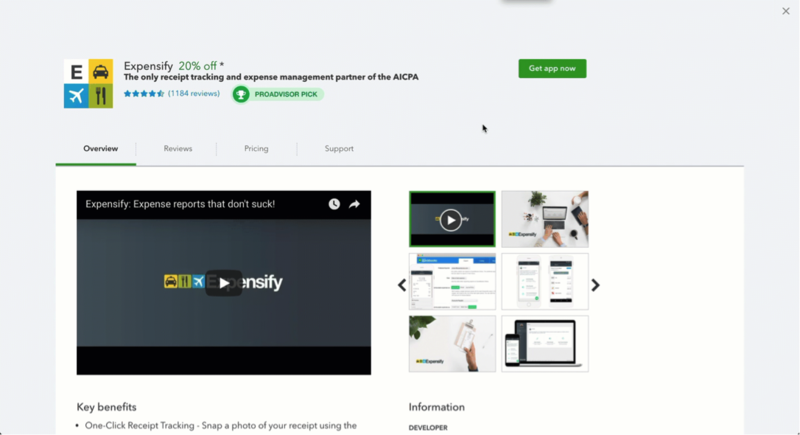 In a nutshell: This is the #1 requested feature from accountants and small businesses…(cue the doves and choir)…and oh baby it’s here! 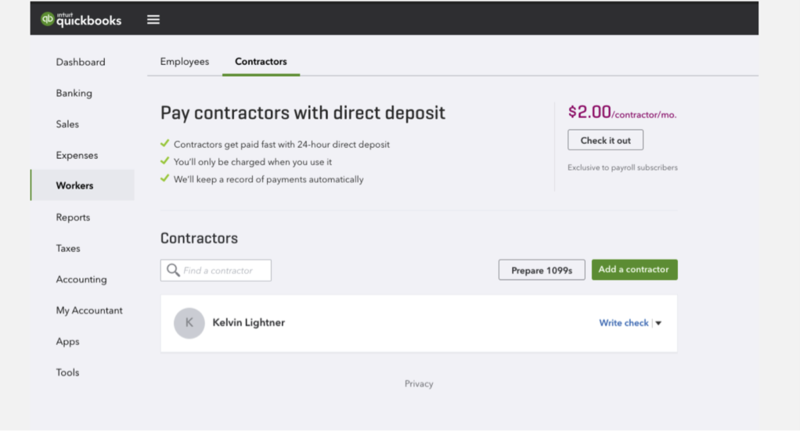 Your clients can now pay 1099 contractors using direct deposit within QuickBooks Self Service Payroll and QuickBooks Full Service Payroll — the same way they do their W2 employees. It’s never been easier to organize payroll details and make sure everyone on the team feels confident come payday. How it works: In the Workers tab of QuickBooks Online, select Contractors along the top ribbon to view a list of your clients’ contractors. Best of all, QuickBooks automatically tracks the payments made to contractors. This means you can find all the payroll information you need for tax season in one handy place, and your clients can rest easy knowing their contractors were paid accurately and on time. In a nutshell: The only thing better than simplifying business for your clients is adding another revenue stream for your firm in the process. And that’s precisely what our new Accountant Apps Program is designed to do. Use your expertise to tailor a package of helpful apps for your clients that integrate seamlessly into their QuickBooks — like TSheets, Expensify, and others. Plus get 20% off featured apps just for being an accountant, a discount you can pass along to clients or bundle into your value pricing. Find our list of featured apps here. 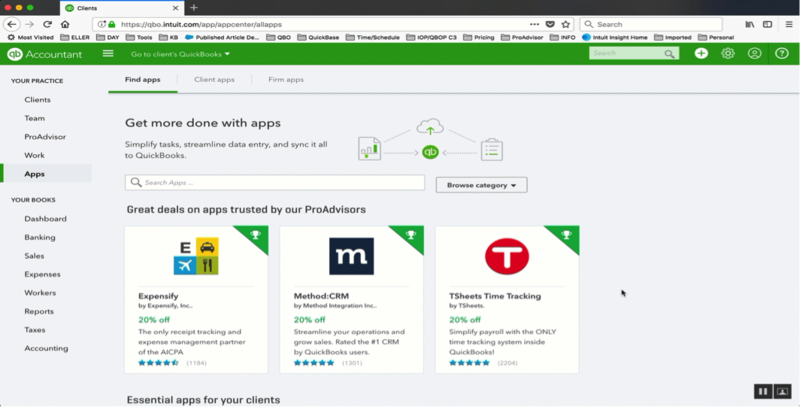 How it works: Select the Apps tab in QuickBooks Online Accountant, then click Find apps along the top ribbon to see discounted apps recommended by ProAdvisors. When you find an app you want for a client, click Get app now. Then select the recipient from the Install for Your Client drop-down. To take advantage of discounts, select Buy now with an accountant discount (firm is billed). All of the featured apps you buy for clients will consolidate into one easy-to-view monthly bill. In a nutshell: It’s no mystery why small businesses transact on PayPal — it’s smart, seamless, and just plain easy. 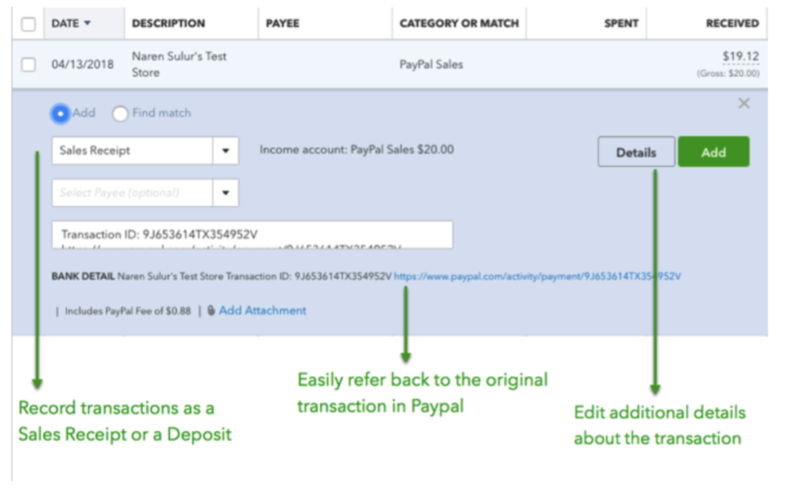 Now you can say the same about importing those transactions into QuickBooks Online thanks to the new Connect to PayPal app. 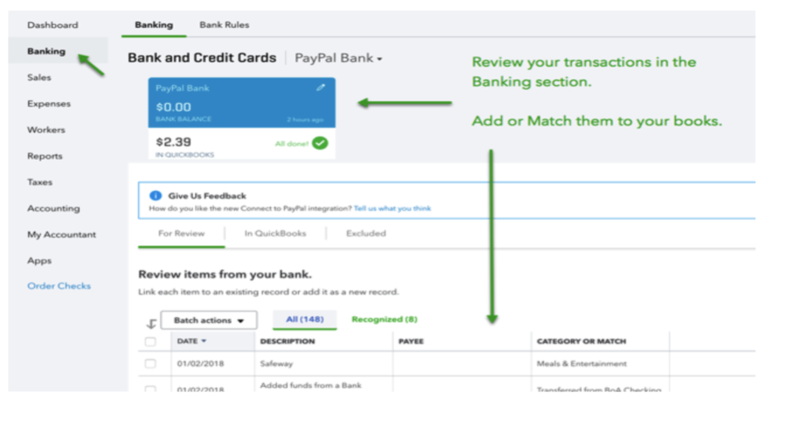 How it works: Once connected via the app, you and your clients can review all PayPal transactions right in their QuickBooks Online Banking tab, and easily categorize, edit, and match them to their books. 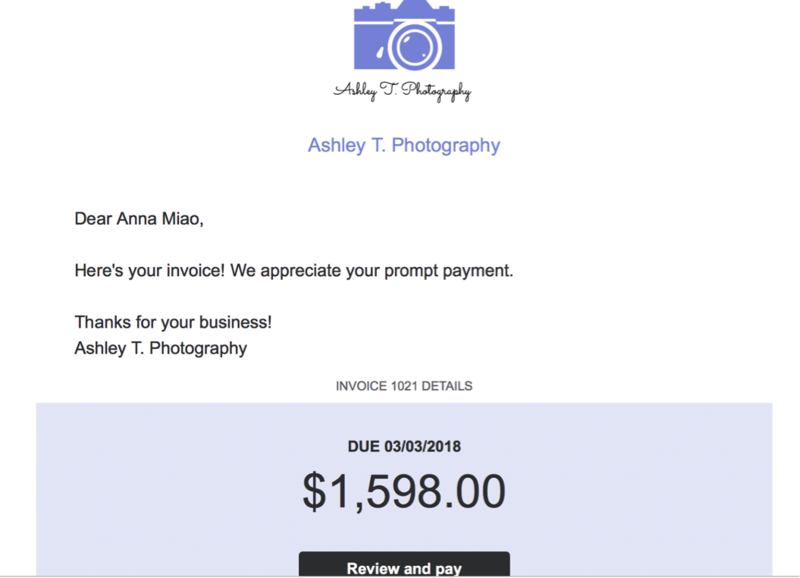 In a nutshell: As the old saying goes, the cherry on top of a job well done is an invoice well sent (OK that’s not a saying, but it should be). 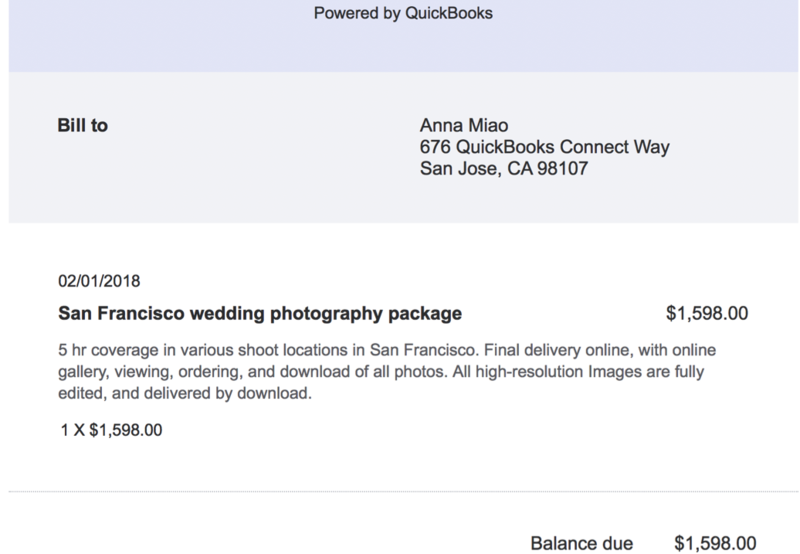 We’ve redesigned our QuickBooks Online invoice emails to help your clients leave a lasting impression with customers. We’ve also expanded the design options so your clients can make style choices that reflect their brand — including enlarging their company logo and name, and picking their own accent color.